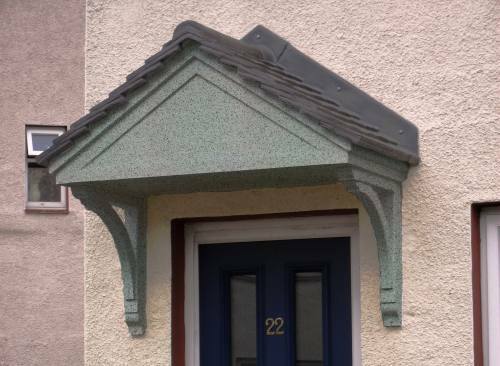 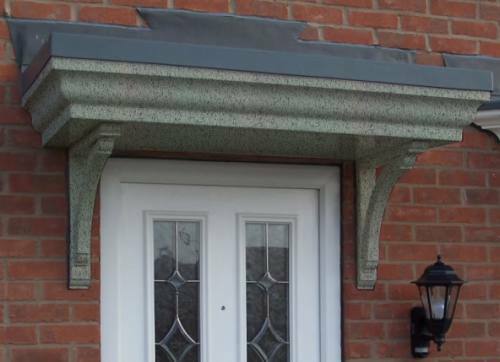 Made from environmentally friendly acrylic resin, stone powder, additives and water, spray-on stone paint can transform the front of your home. 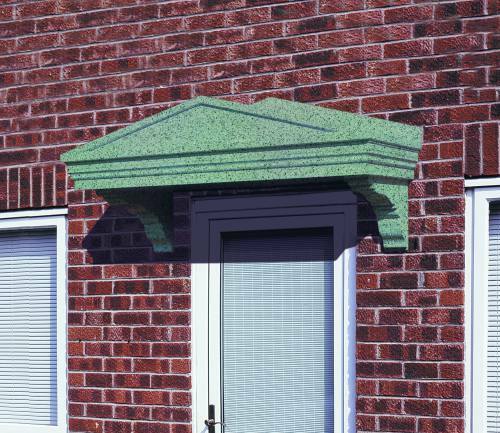 Spray-on Stone Paint is designed to create a cost effective stone effect, suitable for coating masonry, GRP, UPVC, metal, timber, board and plastics. 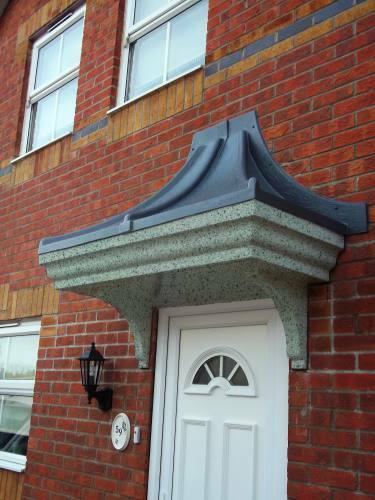 This innovative architectural high quality coating is suitable for use in many situations.